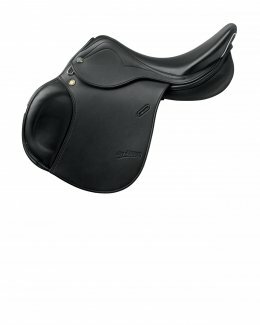 The saddle that made us famous, taking the typical white stripe all over the world. 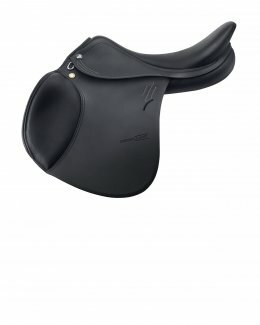 An extremely versatile saddle. 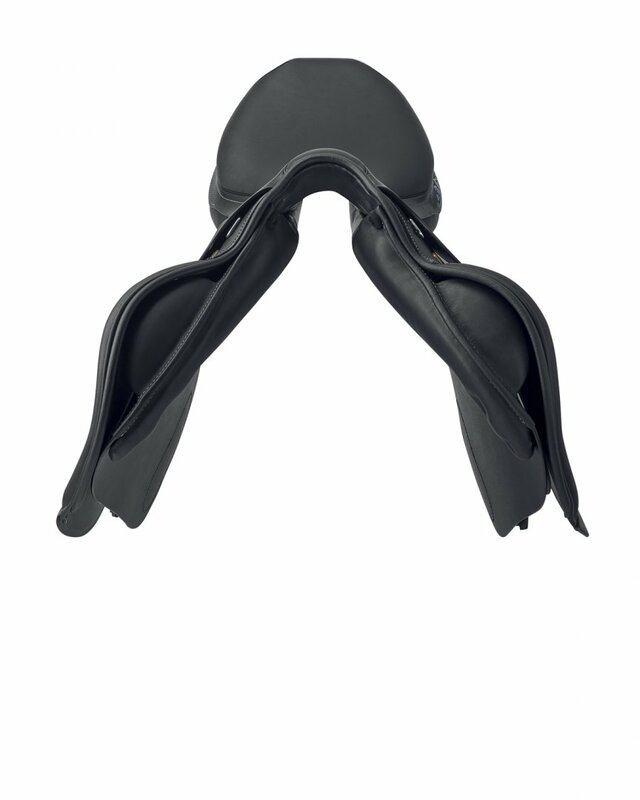 It guarantees unmatched balange stability to both expert riders and beginner riders. 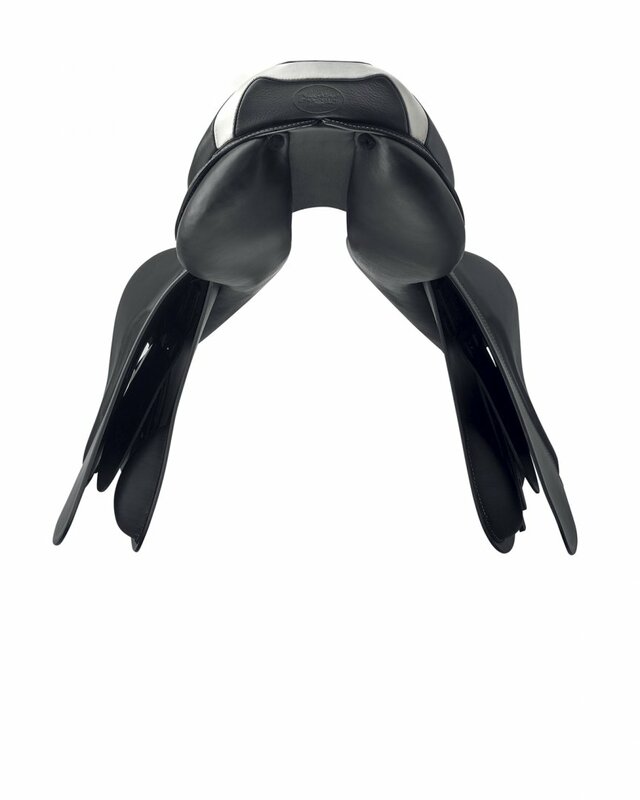 It stands out for its look and sleek shape. 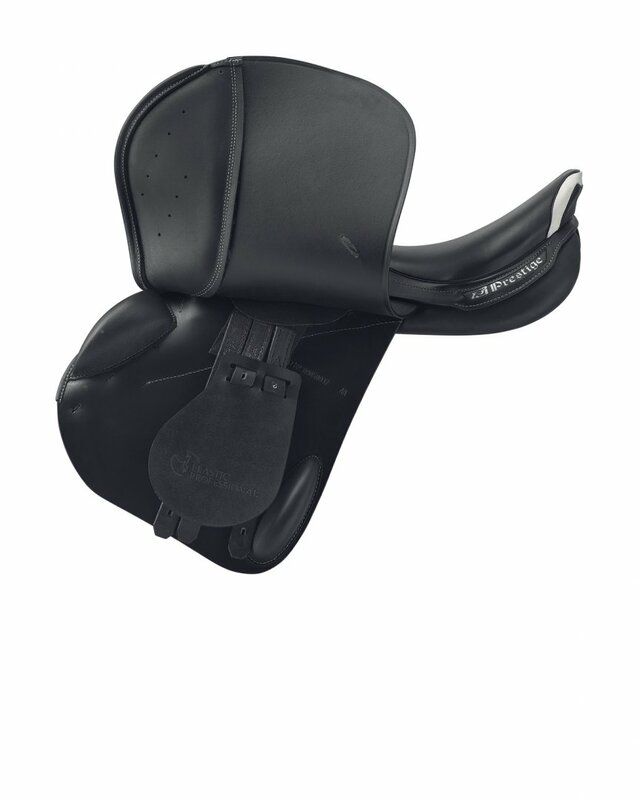 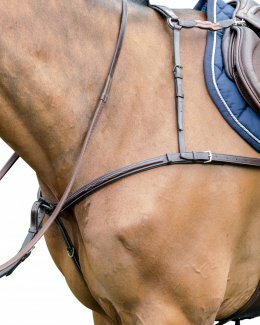 The saddle provides an optimum twist and a sensation of close contact for a secure and comfortable seating position.Our famous “Rialto” blocks provides maximum safety when riding. 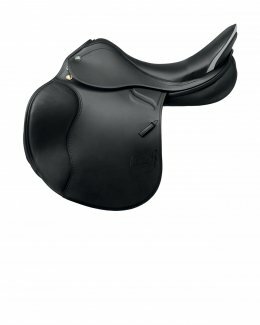 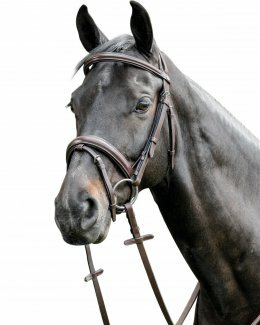 the saddle fits all horse types.